Superb collection of known and unissued masters from Motown's gold period 1965-1968. 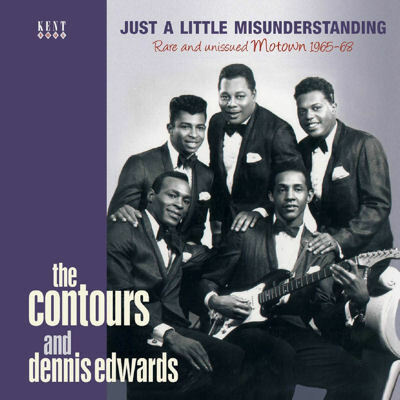 The Contours with many featured lead singers, Joe Stubbs, Billy Gordon, Dennis Edwards, and Jerry Green.This is a package featuring 26 tracks � 14 issued here for the first time ever, check out track 23. 'Sometimes I Have To Cry' as good as anything ever issued! Plus tracks from other Motown compilations and collections of rare Motown releases. Excellent booklet by Keith Huges. Issued on KENT Soul CDTOP 419.